This tastes like the best diner patty melt I’ve ever had. The crispy buttery toast combined with the juicy burger, melty cheese and tangy flavor from the BBQ sauce and crispy onion straws was absolutely amazing. Burgers are my favorite. It’s what I ask for as my birthday meal every year. My husband makes fantastic stuffed burgers. It’s a painstaking process that takes up the whole kitchen counter and requires a scale. While I admire and wholeheartedly appreciate that level of commitment to my birthday burger ... I do not have time for that. There’s too much going on at our house during the dinner prep window that requires both my attention and my counter space. 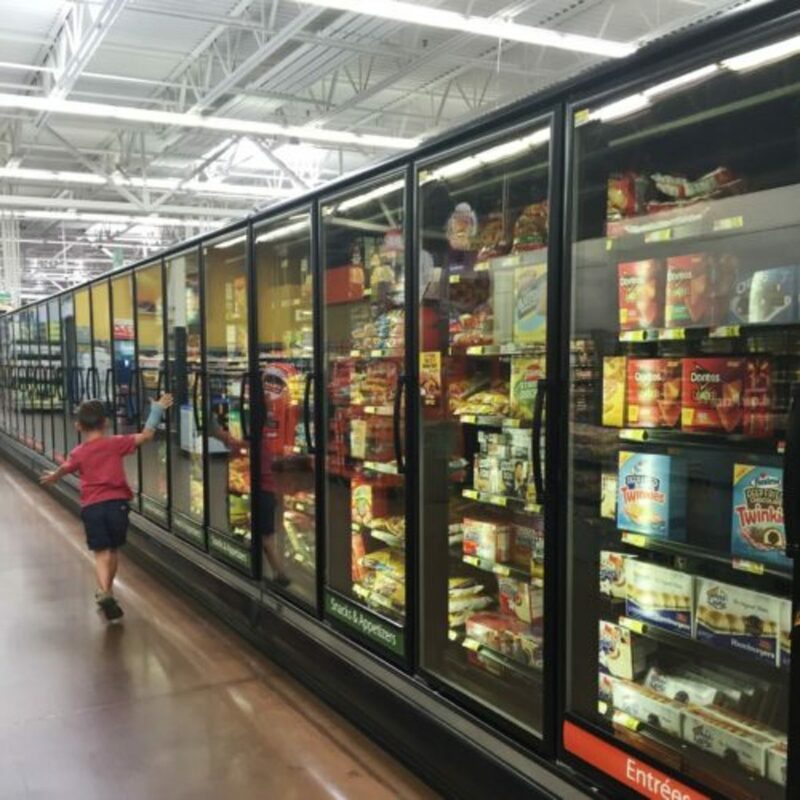 Now that we’re a few years into the kids-in-school weeknight hustle, I’ve figured out the key to getting a tasty dinner on the table —a well-stocked freezer and recipes that use readily available pantry staples. 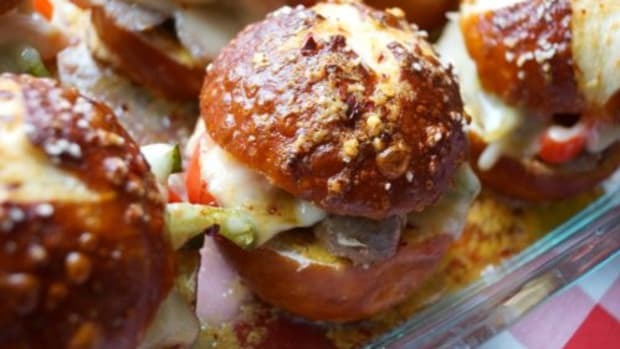 Can I use an ingredient that also lends itself to breakfast food, is a lunch box hero, and can be used at dinner? If yes, then I’M IN. 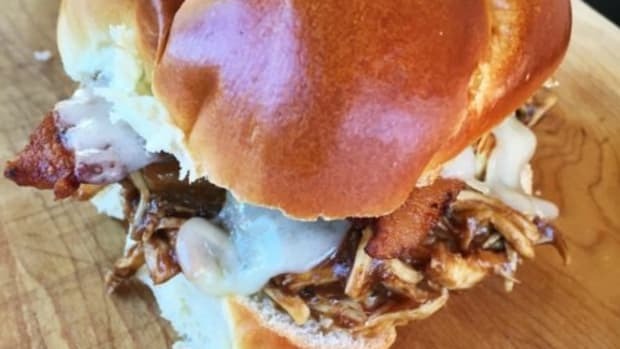 My biggest burger obstacle? The buns! Last time I checked, my grill was outside. So that’s raining on my burger parade, for oh, about half the year around these parts. My solution? 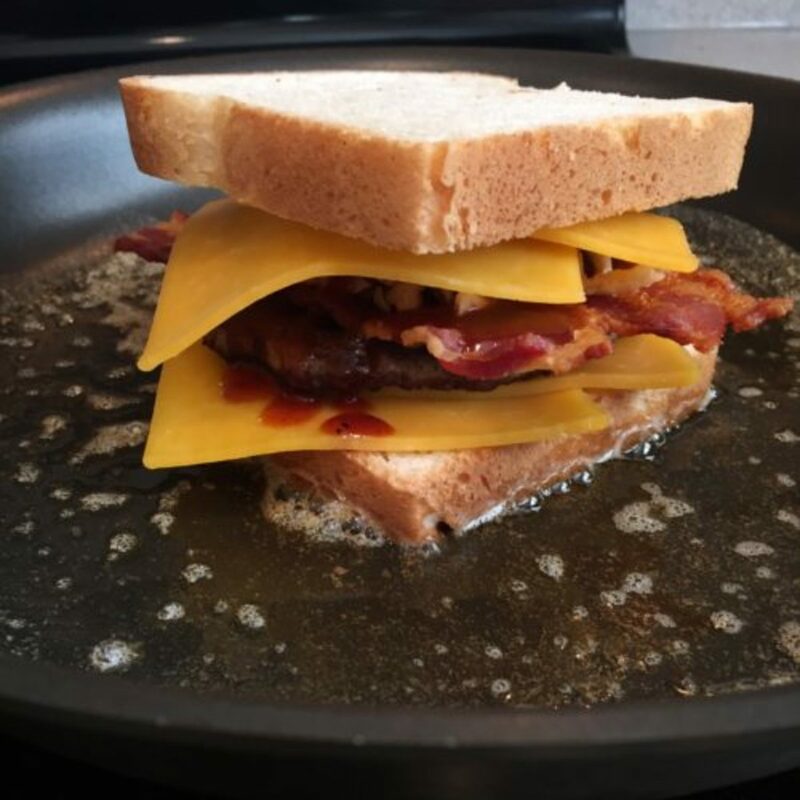 THE PATTY MELT. 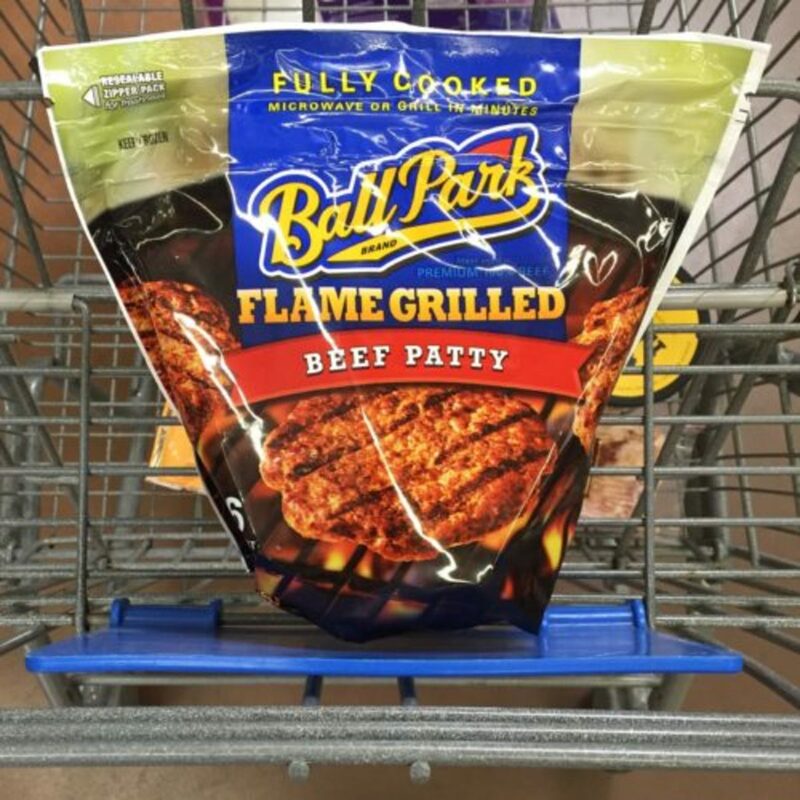 So when Ball Park® brand asked me to give their new Flame Grilled Beef Patty a try, I was eager to see if I could take my burger love to a year-round level. I was curious ... and admittedly skeptical. 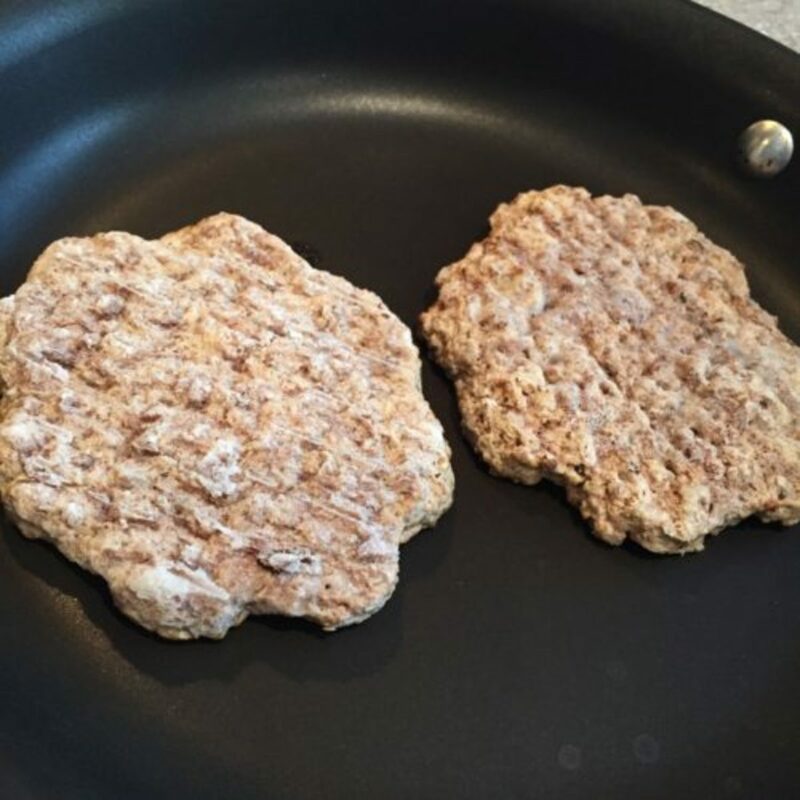 They are frozen and fully cooked (I found them in the freezer section at Walmart near meatballs and appetizers) and the package claims you can warm them up—from frozen— in 8-10 minutes in a skillet. HMMMMMM. We’ll see. I also noticed that there was Ball Park® Flame Grilled Beef Patties and Ball Park® Steakhouse Burgers which both looked great! I wanted to make a patty melt that would resemble my favorite burger — crispy onions, bacon, BBQ sauce, and cheddar — sometimes affectionately called a “Cowboy” or “Western” burger. 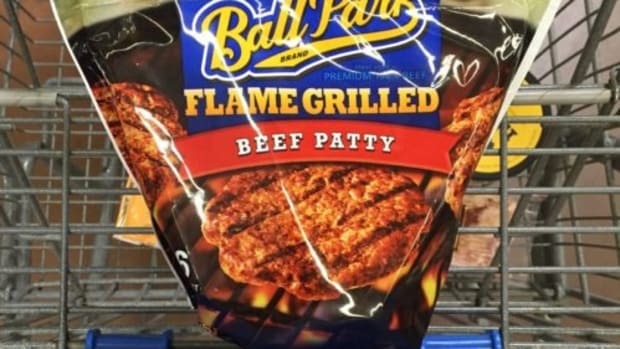 Since I’m a professed bacon lover, I had leftover bacon from breakfast, so I started with the Ball Park Flame Grilled Patties, as mentioned above, from frozen. In less than 7 minutes, I had two piping hot patties ready to go. They smelled delicious. They looked delicious. And I was impressed at how quick I went from opening up a package to assembling my patty melt and getting it back on the stove. Within minutes my bread was buttery and toasty and the cheese was doing that melty thing that makes you happy to be alive. Now all that’s left is to serve it up with a generous helping of crispy shoestring fries fresh from the oven. 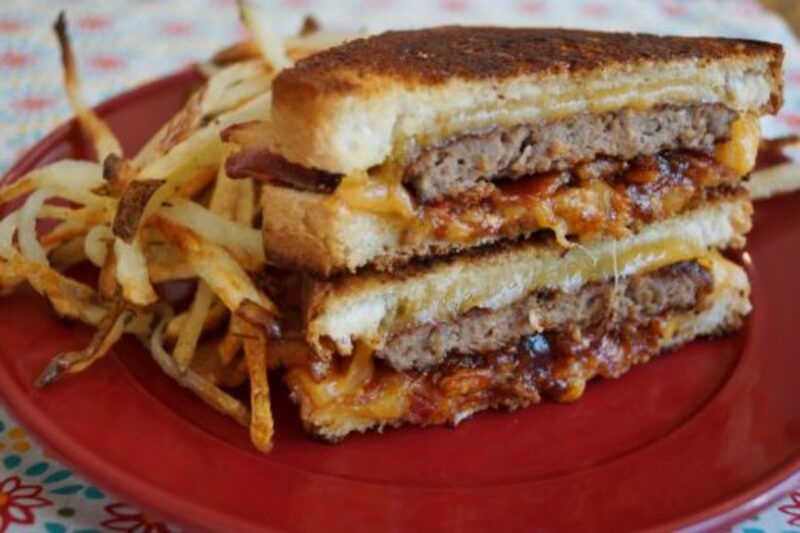 The best part is that this patty melt cooked up in less than 15 minutes - seriously. 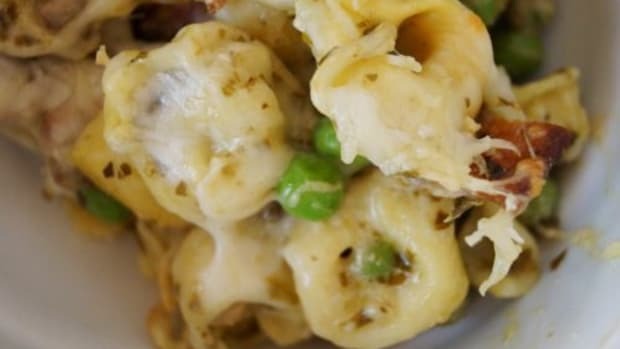 Freezer to plate in 15 minutes. 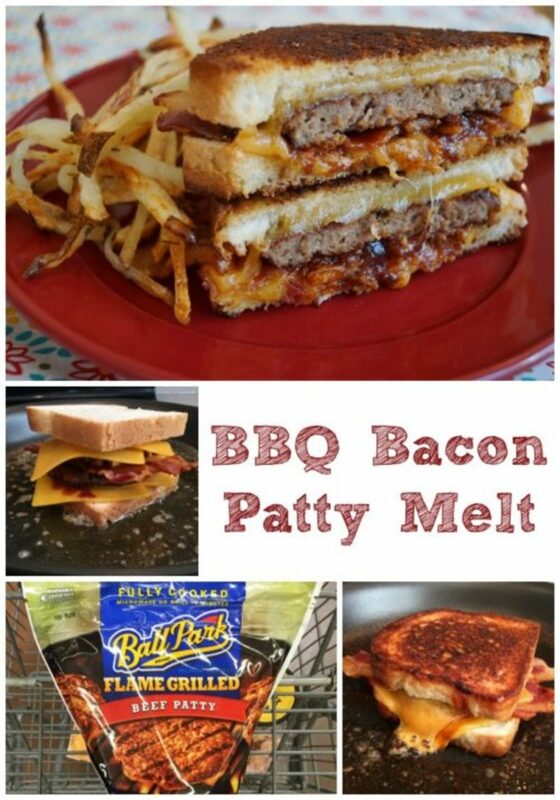 Want to see how easy this patty melt is to whip up? See for yourself! Cook thick-cut bacon in a large skillet. 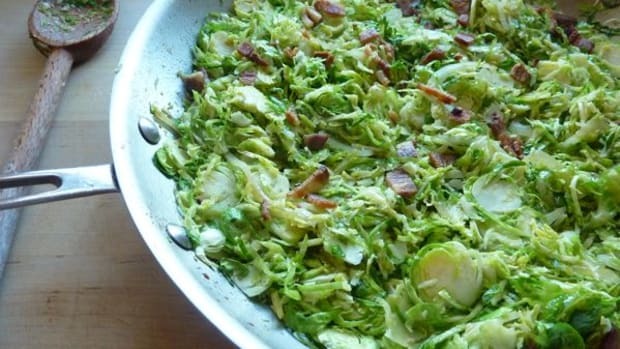 Remove from heat, drain fat, leaving 1 Tablespoon in the skillet, and set bacon aside. Assemble patty melt starting with the bottom slice of bread, layering as follows: slice of cheddar cheese, hamburger patty, bacon, onion straws, drizzle of BBQ sauce, slice of cheddar cheese, bread. 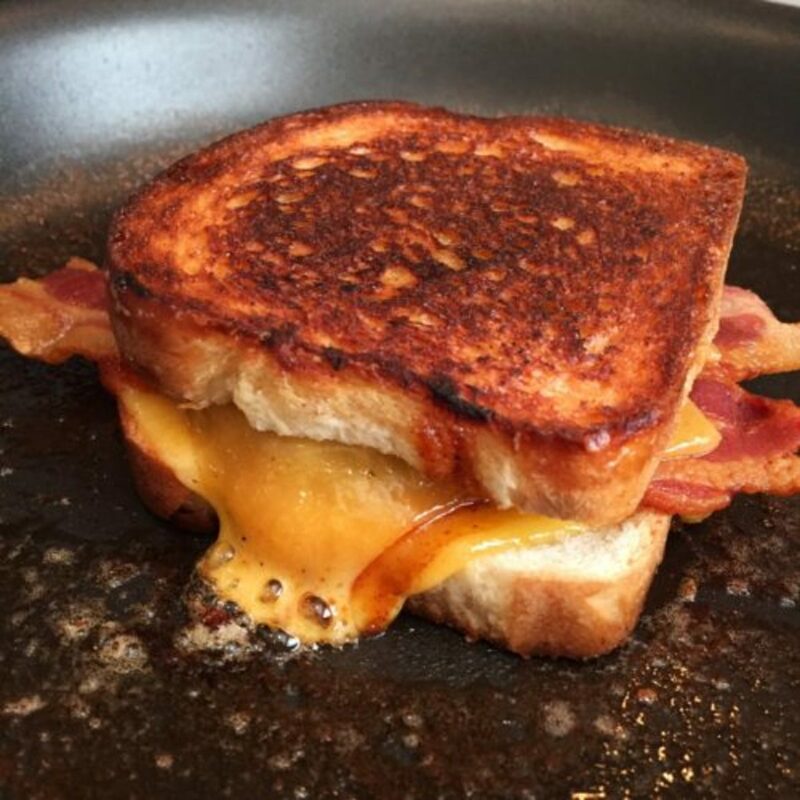 In a clean frying pan, melt butter over medium heat and grill patty melt on each side until the bread is toasty and the cheese is gooey and irresistible. Slice, serve, and wait for your family to heap praise upon you for feeding them something so fantastic. Sure, this is DUDE FOOD, but don’t for one second think that my lady-like tastebuds weren’t SINGING when I tasted this! 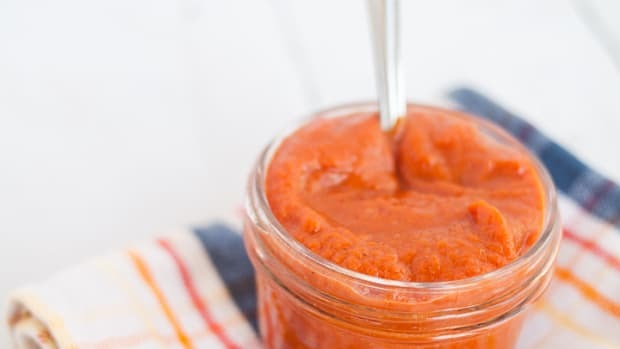 You’ll never go back to your old sauce after tasting our Whole 30 BBQ Sauce recipe! 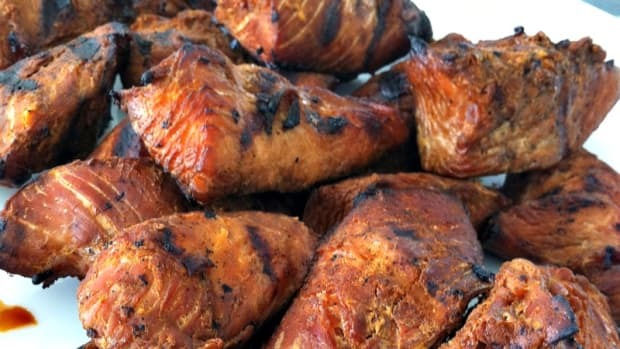 Get ready to fall back in love with pulled pork, chicken, and anything else you want to coat in this delicious goodness! 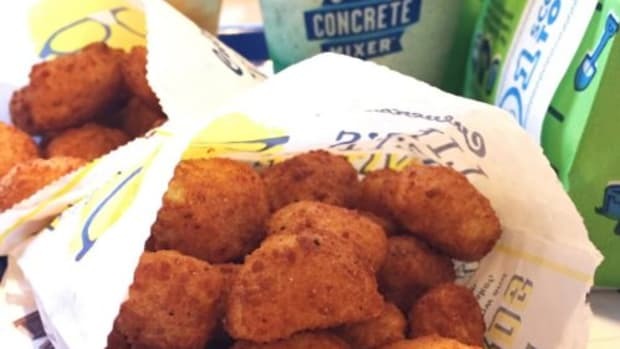 “National Cheese Curd Day?” Wondering when this day of delicious dairy celebration will be? Well mark your calendar for October 15, friends, and get ready to pack up the family to enjoy the yummiest day of the year at Culvers!